The University of Manitoba men’s basketball team has qualified for the playoffs, and will be the fifth seed. The Bisons will host the 12-seed Regina Cougars in a play-in series that will run from Feb. 16-18. 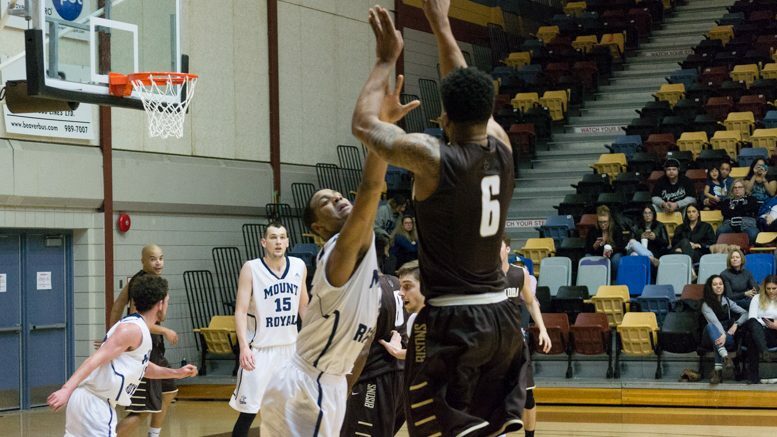 Manitoba swept their weekend series against Regina on Jan. 13-14, winning by scores of 93-81 and 84-75. They also came out on top in their quarterfinal matchup at the Wesmen Classic during the holiday break, winning 100-79. The Bisons opened the season with a 2-6 record, playing some of the top-ranked teams early on. They were able to win 10 of their final 12 conference games to finish with a record of 12-8. If the herd is able to take down the Cougars, they have a tough road to make it to the Canada West Final Four. Although Manitoba opened the season poorly, they were able to beat the Calgary Dinos 85-81 on the road in their season opener. The Dinos are one of the top four teams in the league and so are the UBC Thunderbirds, who the Bisons were able to play close with, losing by scores of 96-89 and 75-72 back in November. Despite losing those matchups earlier in the season, the Bisons can take some positives from them. Manitoba holds a very veteran lineup, with five of their players (Bonhomme, Basi, Keith Omoerah, Jonathan Alexander, and Brett Jewell) graduating after this year’s playoff run. This is the last chance for these players who will take a lot away from their time being a Bison. With the regular season coming to an end, the graduating players know that the most important part of the game is still up for grabs, and this is the last chance for these players to become champions. There is no shortage of confidence in the Bison locker room, and when Basi was asked if he believed this team has what it takes to make a deep playoff run, he needed just one word to answer. “Absolutely,” Basi said. 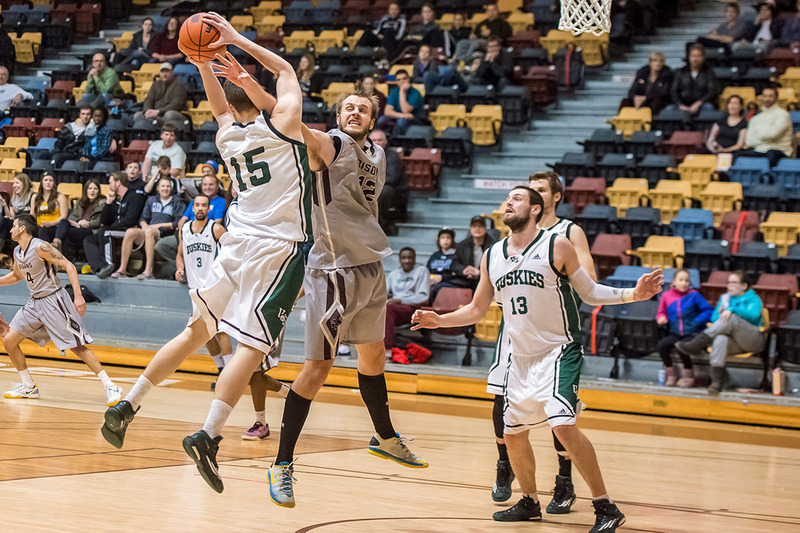 The Bisons host the Regina Cougars on Feb. 16-18 at the Investors Group Athletic Centre; tip-off is at 7:30 p.m. for all games.